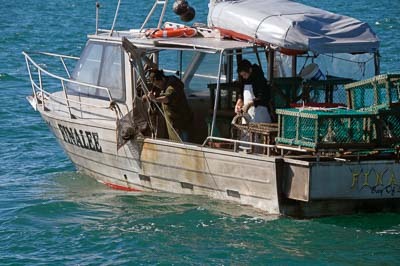 For many years there has been a variety of restrictions on commercial fishing in the Bay of Islands. The maps below indicate the main areas and seasons closed to commercial fishing. All boundaries drawn are indicative only - please refer government legislation for exact details. Fishing in Maunganui Bay (Deep Water Cove) is against the law! Update 11th October 2018: The rahui has been extended for a further two years until 13th October 2020! 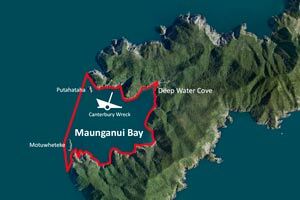 Fishing (except for gathering kina) within Maunganui Bay / Deep Water Cove is against the law. This area has been closed since 2010. It is closed under section 186A of the Fisheries Act 1996 until 13th October 2020. You can not take any species of fish, aquatic life, or seaweed, except for kina. Fines up to a maximum of $100,000 apply for breaching the regulations. 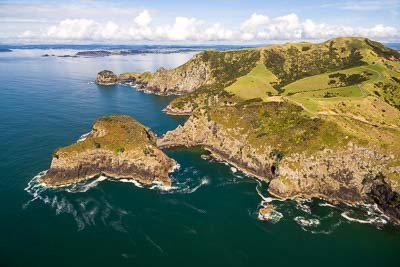 Bottlenose dolphins in the Bay of Islands need our help! It is estimated 75% of dolphin calves have died before reaching independence. Dolphins spend 86% of daylight hours in the presence of at least one boat. 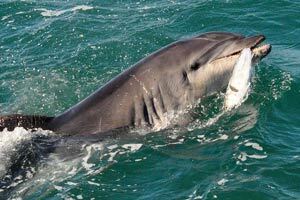 Both commercial and private vessels are altering the behaviours of the dolphins and in particular affecting those behaviours which are biologically critical for their survival. Boaties, check you know the Bay of Islands discharge rules! In our harbours, untreated sewage can contaminate the shellfish we eat or make water unsafe for swimming for a long time after it's discharged. 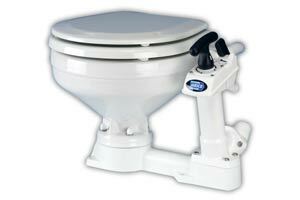 Dispose of your boat sewage properly. No discharging untreated sewage in the dark blue areas highlighted on the map below! Alternatively, pump it out at a marina pumping facility.